Bootstrap is an awesome grid system and is the one of the most popular choices for web designers worldwide. Mostly because it’s such an easy system to learn. WooCommerce is a different story, tonight I was almost ripping my hair out trying to “bootstrapify” a custom theme with WooCoommerce, and I ran into a big problem. On the products category page, I wanted Bootstrap to spit out a row every 4 products so that they are all in line and they don’t play up if one of the product titles are larger. Three hours later after a lot of trial and error, I finally figured it out. One of my pet hates is plugin notifications on WordPress, especially the ones you can’t remove without the click of an exit button. 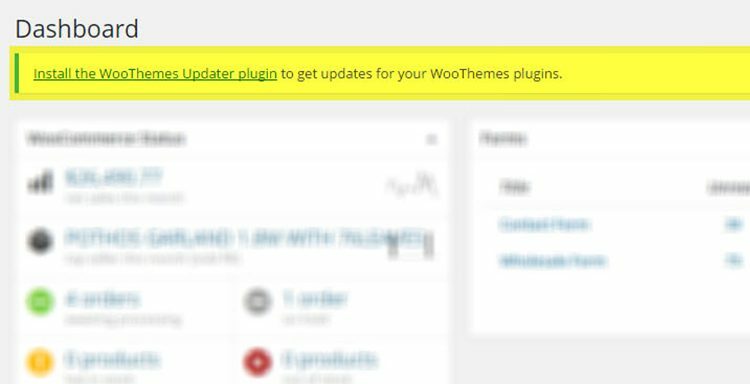 WooCommerce plugins tend to put a message at the top of the screen on your dashboard enticing you to install the “WooThemes updater plugin”. I can see how the plugin is useful, as it will allow you to ensure all of your WooCommerce plugins are up to date…but it’s really annoying, especially if you’re making the website for a client who will see that and wonder what it’s all about..
One of my clients runs a WooCommerce website on WordPress and has 450 products on it, he went in and added a sale price for every single product, so basically every product now is at sale price, not regular price. He now wants to remove all of the sale prices completely and return the website to how it was before. 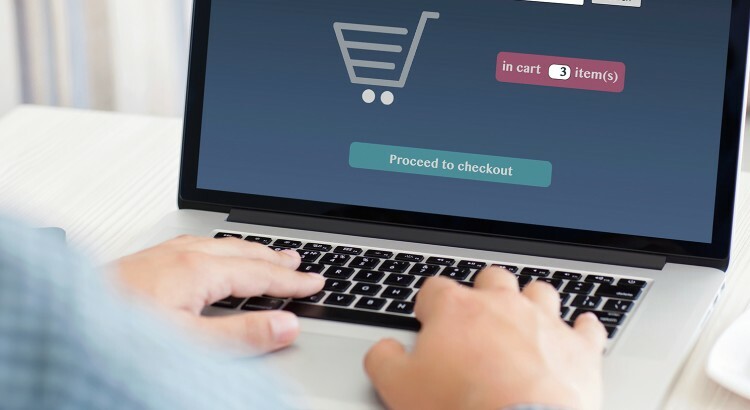 The problem with removing sale prices is there’s really no fast way of completely removing them, especially if you’ve set up a schedule, you need to go into every product individually and remove them so that it returns to the normal prices. I figured out a way to do it fast, using phpMyAdmin and a free plugin. I had this small, annoying problem the other day which is contributing to my hair loss. It was the ability to CC a user into WooCommerce e-mail correspondence. So basically, when WooCommerce sends an e-mail to your customer when their order is placed and completed, I want it to send the email to another user too. That’s all and well if you want to send it to one user for every order, but what I needed was a bit different. 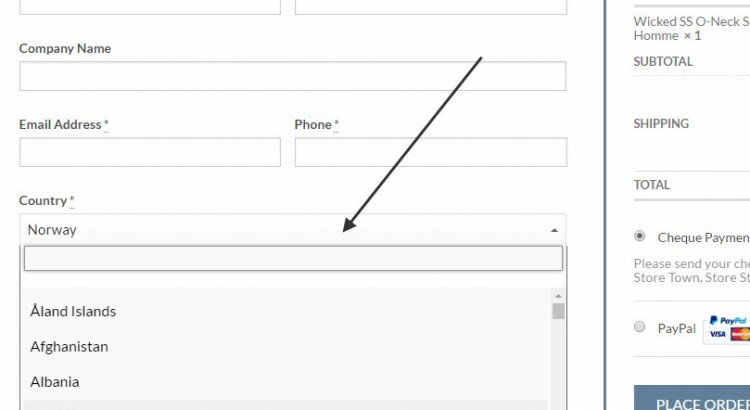 When a customer sets up an account in WooCommerce, they can specify their account login (this is the login / username they use to log into your website), they can also specify a billing e-mail, which would basically mean that any billing related emails, like confirmations from your online shop would go to just the billing e-mail that this customer has provided. That’s fine! BUT – if you for some reason want your user account e-mail and your billing account e-mail to both receive this e-mail, that’s where WooCommerce falls short. I spent hours on end trying to figure out how I can make it work, and I have finally have. How awesome is the free plugin Woocommerce PDF Invoices and Packing Slips? It’s free and it’s functionality even outshines the plugin that WooThemes sell. Kudos to Ewout Fernhout for his amazing plugin.